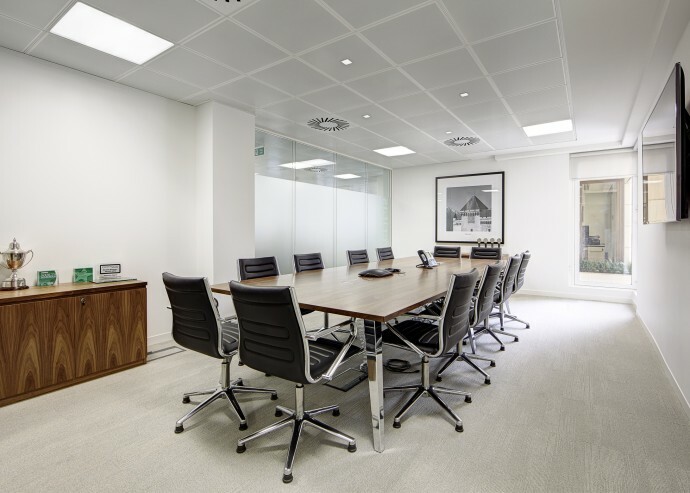 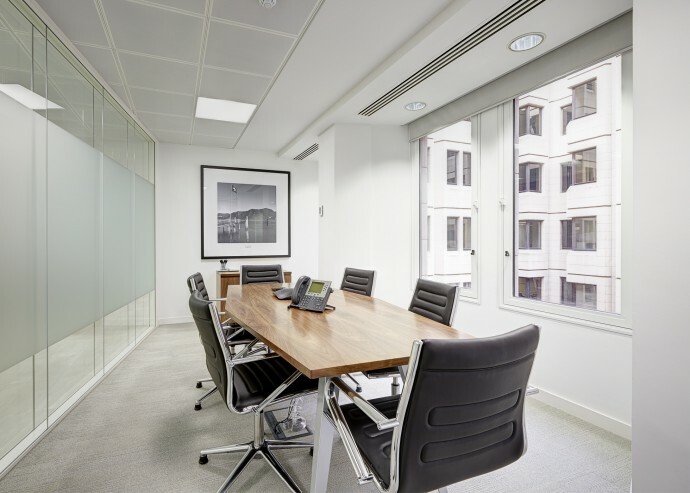 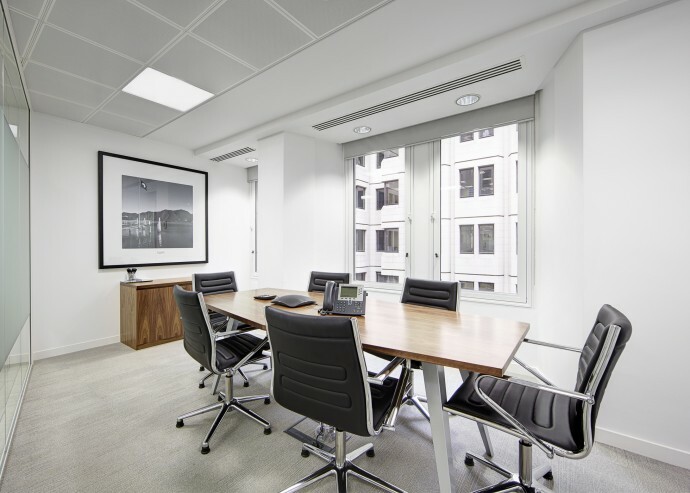 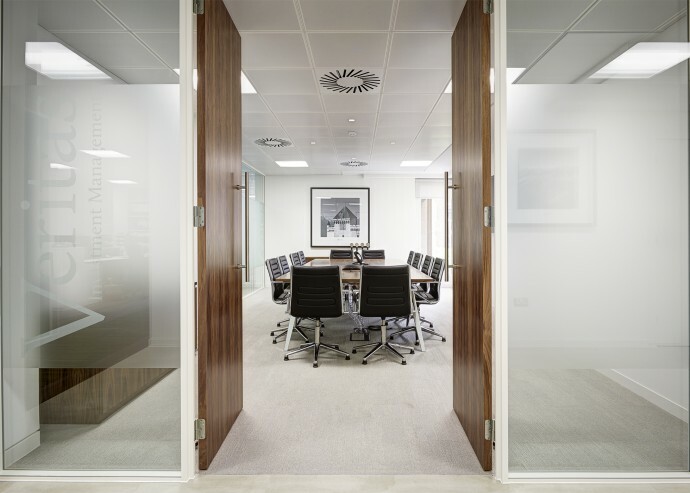 Veritas Investment Management understand the importance of stability within investment and desired offices that would reflect their company's philosophy. 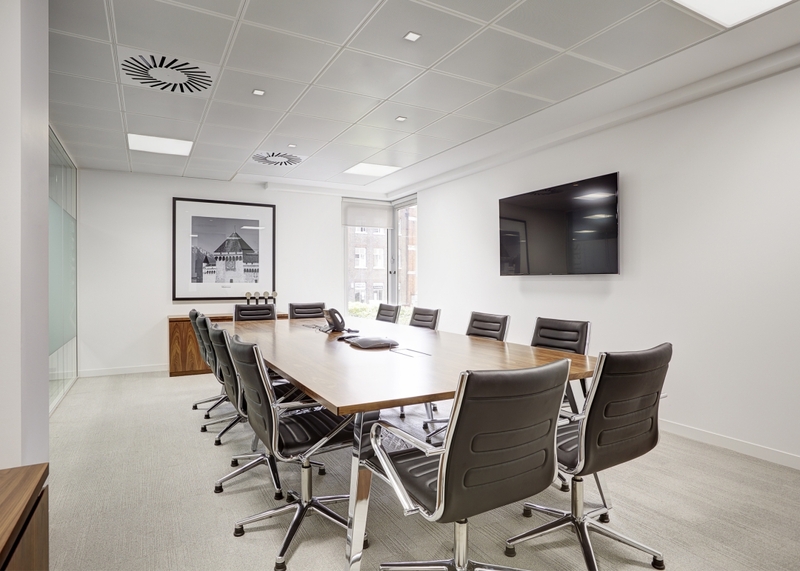 For the main meeting rooms we've chosen our beautiful Work meeting table with its stylish angled legs in chrome and high quality veneered tops. 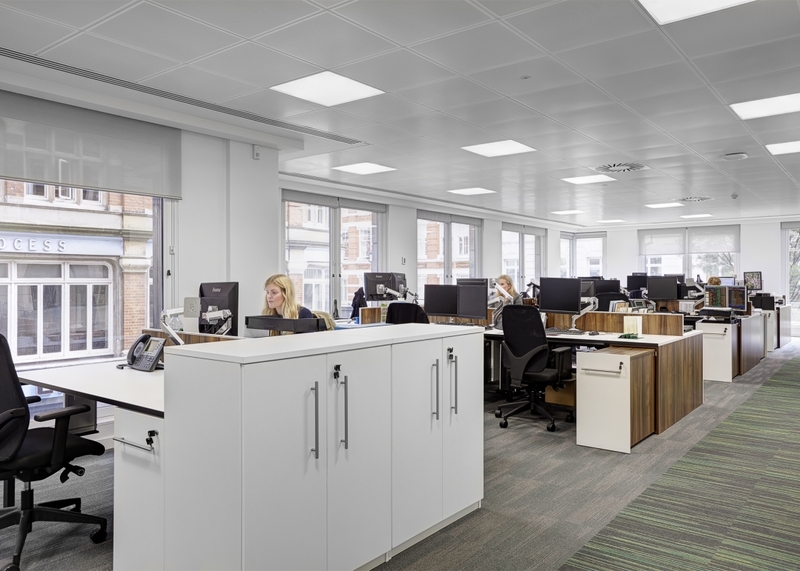 Open plan offices featured Team benches with Smartstor and bespoke Contempo screens. 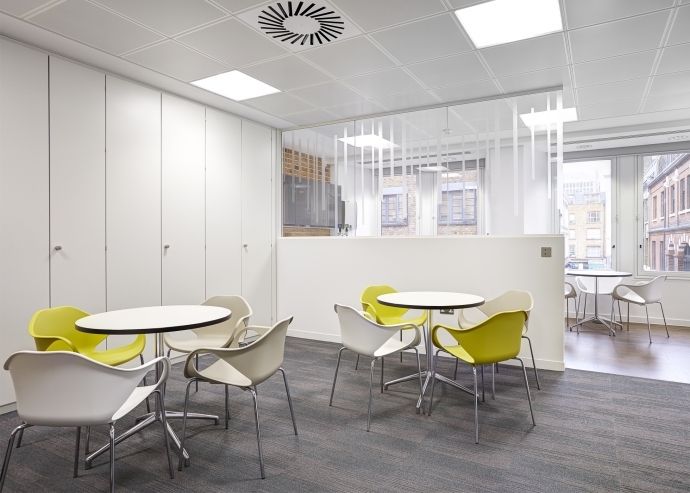 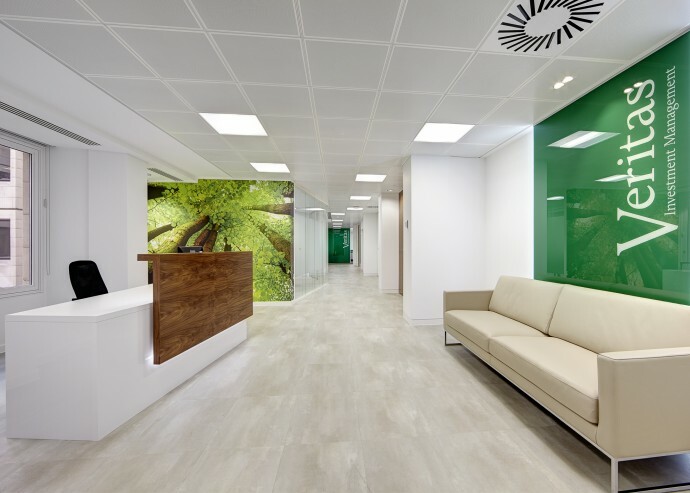 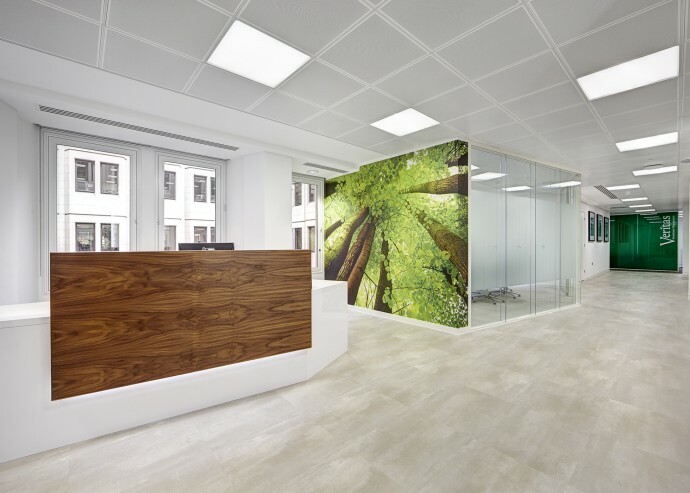 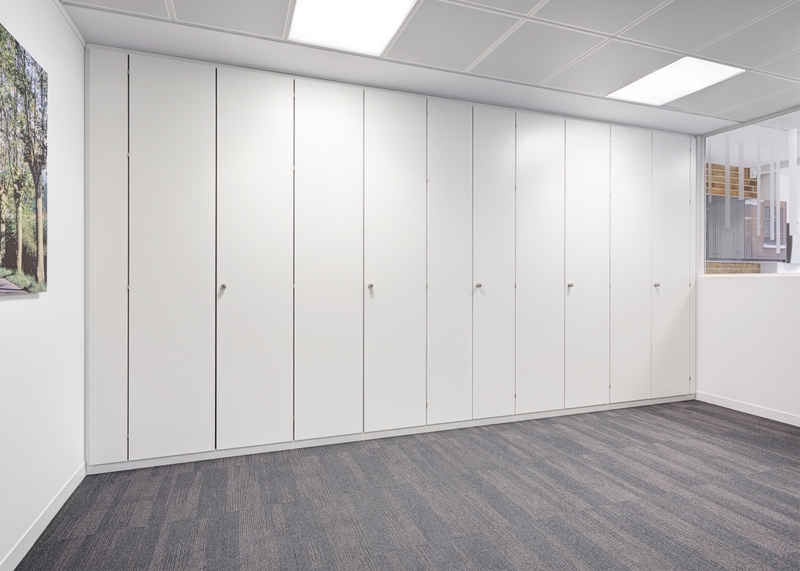 A selection of exclusive Marelli products helped create engaging breakout and reception areas.